With much gratitude to the original creator of this guide, Sherry Curry, Assistant Dean of Technical Services at the Edith Garland Dupré Library. 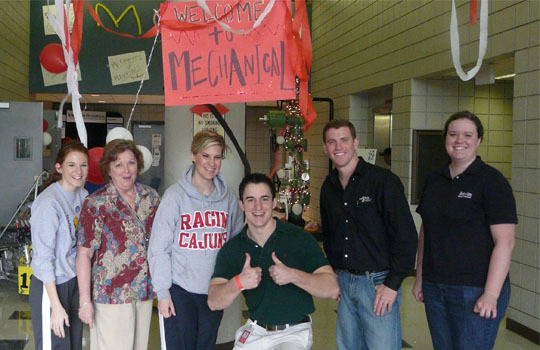 Students in the University of Louisiana at Lafayette Department of Mechanical Engineering belong to one of the oldest and broadest engineering disciplines. Mechanical engineers are involved in the design and development of mechanical applications that are applied to manufacturing, robotics, air conditioning, aerospace technologies and other devices using mechanical systems. The profession is becoming increasingly involved in the environmental and biomedical fields, such as the design of artificial prostheses. An education in mechanical engineering provides a wide range of professional opportunities, and the librarians at Edith Garland Dupré Library are eager to help prepare students by providing them with the resources they need for their education. This guide will give you access to online databases, journals, books and web resources that will hopefully help you with your research needs. Please see the Links to Engineering Guides box for other areas of engineering covered in our Research Guides. Please use the following tabs to locate the various types of resources and information available in this guide. 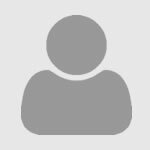 Find information from current journals, magazines, newspapers and other sources on engineering. Includes search tools for Academic Search Complete and Google Scholar. Find books and other resources in this list of print and online titles. Includes search tools for the Library catalog, Gale Virtual Reference Library and Google Books. Publication Finder and other journals.